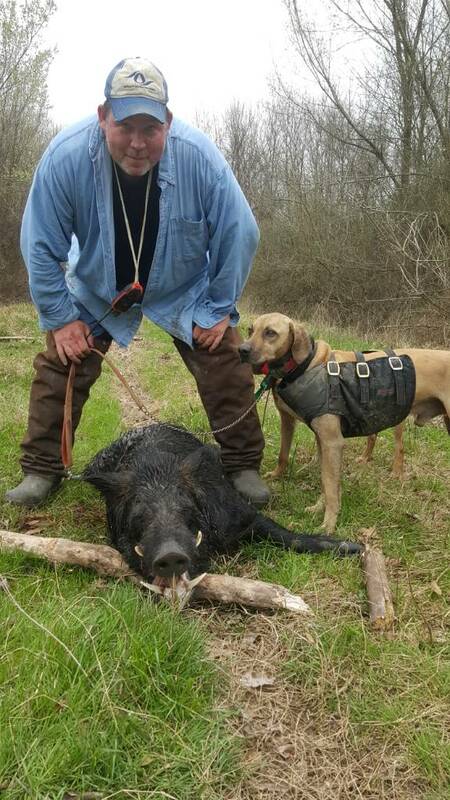 Good hog and looks like you have some good help. What part of the country are you from? Purdy hog, and great to see the young uns helping out! 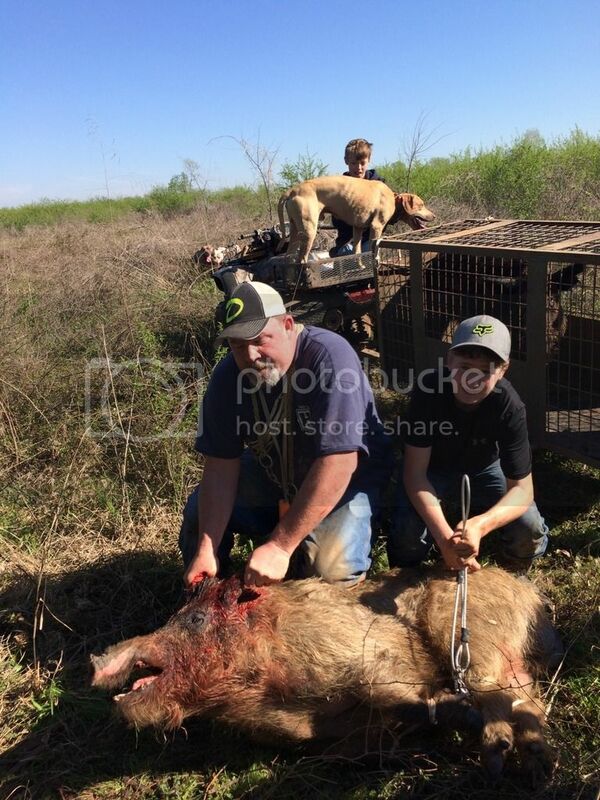 Yeah there is a boar in the trailer that was a good hog too.